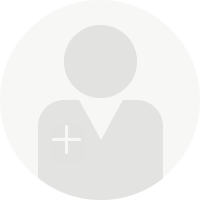 Attend a FREE local seminar on robotic-assisted treatment options. Sign up nowfor the orthopedic seminar. 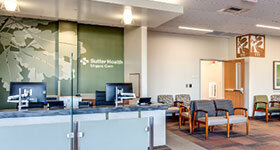 Sutter Santa Rosa Regional Hospital provides state-of-the-art care in its 84-bed acute care facility. 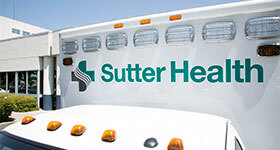 Opening in 1867 as a small community hospital, it affiliated with Sutter Health in 1996 and eventually opened a modern replacement hospital to meet the needs of the community. Constructed to meet seismic safety standards, the hospital features all private patient rooms, a modern design and green building construction. Serene garden spaces offer a tranquil setting where patients and visitors can relax, relieve stress or enjoy a quiet moment. 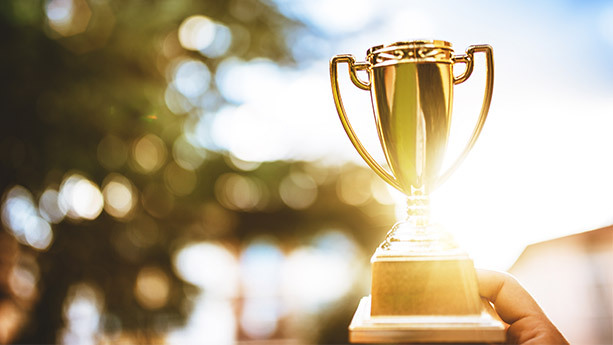 Sutter Santa Rosa Regional Hospital is accredited by The Joint Commission and consistently ranks among the top hospitals in the region, according to independent quality rating organizations.  The hospital also prioritizes its role in the community by partnering with the Sonoma County BEST program and Health Action in Sonoma County.